Last week’s poll entitled “Hollywood Hair“ has now closed with a total of 67 votes. 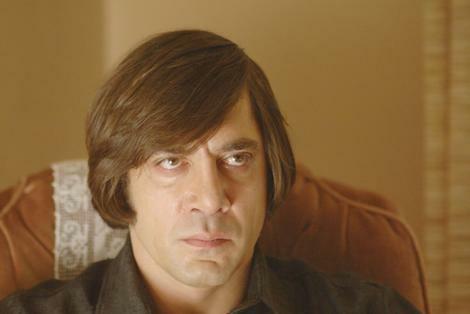 The results are in and the top hair style in Hollywood has been chosen. Ironically, for as popular as it is, you’d think you’d see more people walking around on a regular basis sporting the getup. haha. It comes as no big surprise that Leia would reign in the hair category. But who won 2nd place? You just may be surprised. Did Wesley Snipes’ “Dennis Rodman look” beat Elizabeth Banks in The Hunger Games? Did Nicholas Cage’s Con Air hairstyle beat out Rooney Mara’s in The Girl With the Dragon Tattoo? Be sure to check out the results in from last week’s poll HERE. In this edition of ‘TVT’ this week’s poll, entitled “Big Screen of 2015”, I invite you to tell us which movies you are excited for in the year 2015. Why 2015? 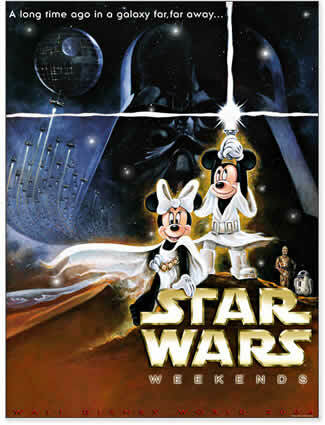 Because today it has been announced that the Walt Disney Company has purchased Lucasfilm, Ltd., and, as if that was big enough news…a new Star Wars film (Episode VII), is slated to hit theaters in the year 2015! WHOA! Was NOT expecting this big news!…at all. That being said, (and it’s a lot), there are plenty of questions that have yet to be answered. 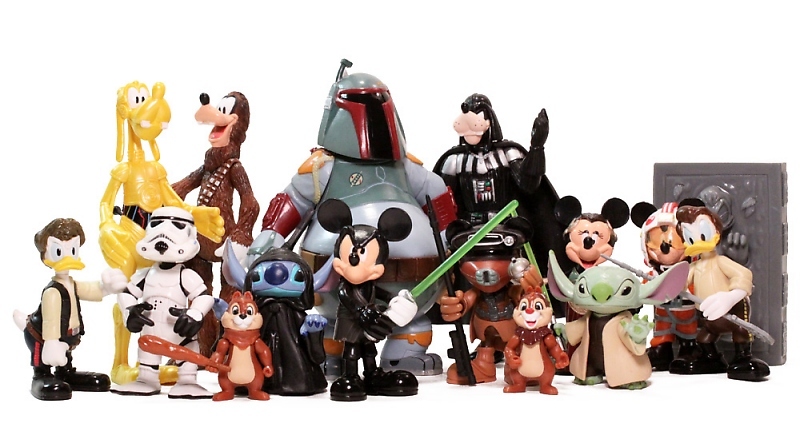 But now, Disney owns Marvel, Pixar, AND Lucasfilm. And what about that Star Wars news? This means that 2015 will have plenty of films to compete against one another. 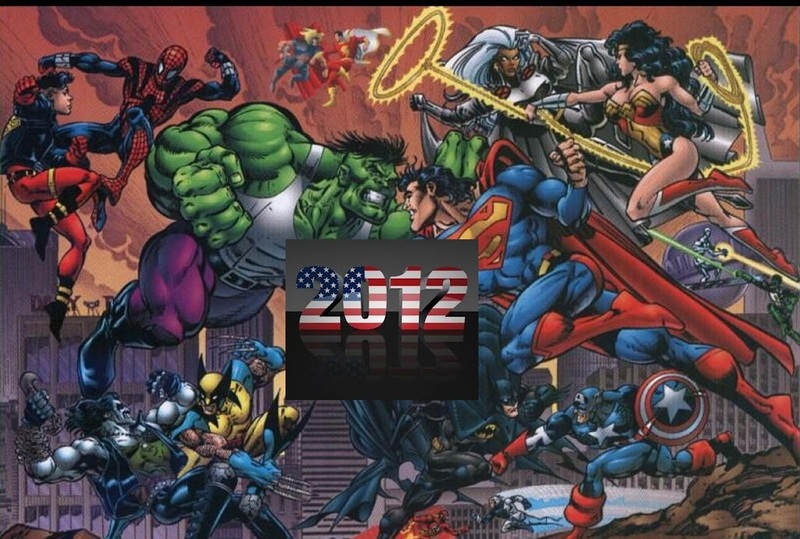 Not only will The Avengers 2 and The Justice League be squaring off, but so will Star Wars, The Hunger Games, and more (tentatively, anyways). This was a pretty difficult one but I had to choose Avengers 2. With everything that Marvel has, and continues, to put into place you can only expect the franchise to grow and grow and with Joss Whedon at the helm once more it is surely in safe hands! Justice League I can’t get excited about right now just because I’m not even sure it will get a 2015 release and if it does I just expect it to seem awfully rushed and it will surely fall short in inevitable comparisons with Marvel’s Avengers. Unfortunately, I have never been that interested in Star Wars and, personally, I just don’t see what all the fuss and hype is about – just my opinion, personal taste and what not. The Hunger Games is something I can take or leave, the sequel holds nothing for me right now other than the fact Jennifer Lawrence is in it! And Avatar just has been gone too long for me to have recouped any interest in it yet, although I am a huge fan of the first Avatar film. I am a BIG fan of detailed answers that show effort and thought. Thank you for taking the time to do so. I agree with you on Avatar for sure. I’m afraid it won’t be as successful as the first one. and Justice Leage…meh for me. Glad to see you voted in favor of The Avengers 2! woohoo. Thanks for voting today. That’s insane news. I’m not entirely sure I like more SW films coming out, but if it does I will have to check it out. pretty unexpected and crazy for sure. I am interested to see what they do, but, admittedly, I am tired of every post on every site being all about Star Wars now. speculation of directors, stories, casting, etc. I’m content to just wait and see what exactly will start to develop. Oh man 2015?? I don’t know T, I didn’t vote as I’m not really anticipating any of them on the list. I mean, I might be more interested in them as it gets closer to it, but for now I haven’t even thought of movies in 2014 yet, ahah. 2015 is gonna be a biggy!! Star Wars news is a shocker and pretty cool. Disney is almost monopolising the entire market!! Well, not really looking forward to any of them (not a big fan of all these franchises), but went with Avengers and Justice League in the end. a very good move indeed. I’m not going to get excited about Star Wars until there are some more details about it. It very much depends on whether it’s going to be a brand new story or continue on from Return of the Jedi. Avengers 2 is probably my most anticipated film of that lot at the moment, I absolutely loved the first one. Avatar and Hunger Games do nothing for me whatsoever but Justice League could be good if handled right. Avatar is my least favorite on the list. bleah. but Justice League is almost equal to it for me. I just have very little interest in them myself. but, like you, I’m also curious to see what the star wars news will develop. hooray. another vote for Avengers!! 🙂 ha. you meant the other word that begins with “A-V” right? Avengers? I knew it! aaaaaarggghhhh…none on the choice is vote-able for me!!! hahaha. you’re not the worst Nov.
I’m a little surprised, sure. but we all like what we like. did Battle Royale have 3 different parts like The Hunger Games? that’s how i feel sometimes, Nov. sooooo many options to be watching and soooo little time! I voted Star Wars and Justice League. By the time 2015 gets here, I’m sure I will be convinced that Star Wars will be terrible but for right now, my excitement is blind and childlike. I’m in “MORE STAR WARS MOVIES!! !” mode which will assuredly be replaced by “THE LAST 3 STAR WARS MOVIES WERE HORRIBLE!! !” mode.